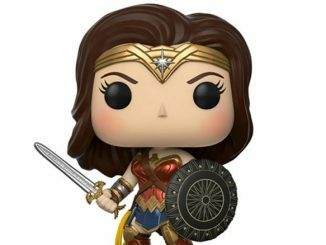 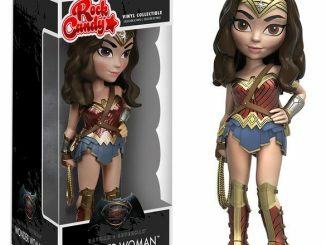 Princess Diana gets the Rock Candy treatment with the Wonder Woman Movie Amazon Version Rock Candy Vinyl Figure. 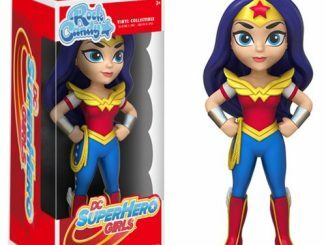 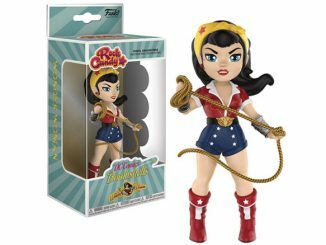 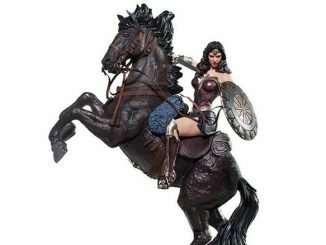 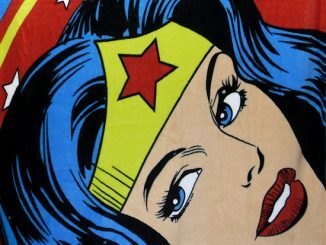 Standing approximately 5-inches tall, this figure features Gal Gadot’s Wonder Woman before she adopts her more patriotic look, wearing her Amazon warrior outfit that was part of her regular wardrobe while living on Themyscira. 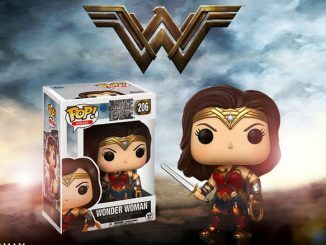 Coming in April 2017. 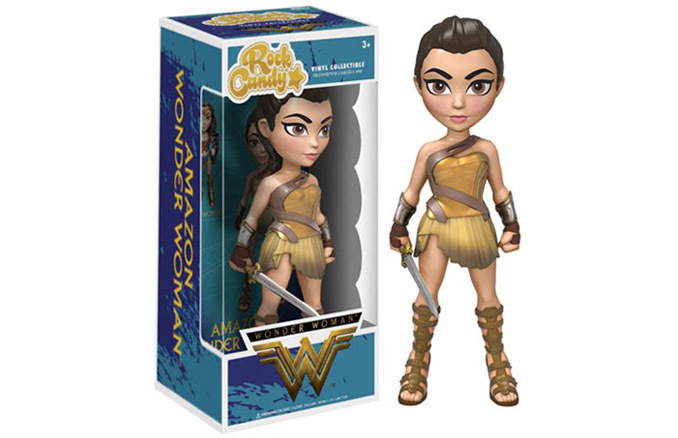 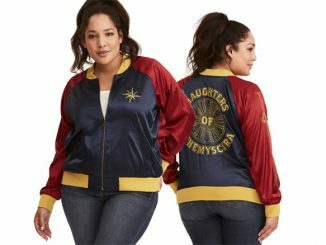 Pre-order now for $10.99 at Entertainment Earth. 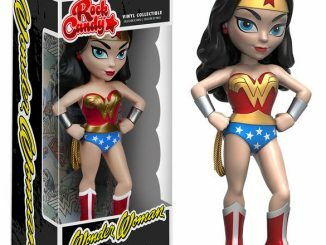 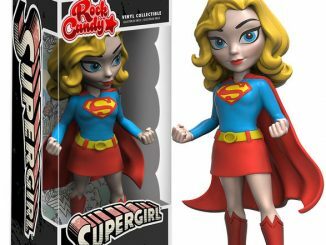 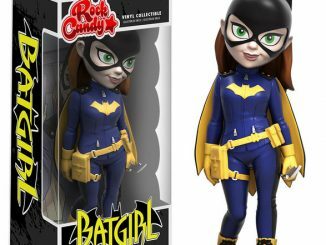 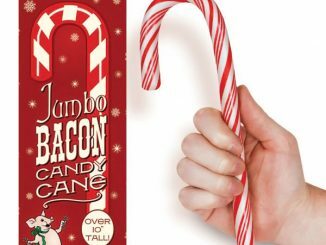 Find great deals on a wide assortment of Rock Candy figures at Rout.com.